We recently had the chance to talk with Allie Reis who writes in From the Depths of the Catacombs and also Catholic Family News. She told us of her journey in discerning a vocation. She had some great advice for girls who are looking into the vocation of being a sister. Who are these brides? Who is asked? Normal, natural young women are asked, some of quite average abilities and gifts and quite ordinary piety, who have sufficient generosity to do a splendid thing for Christ’s sake and sufficient keenness to know that an invitation from the king is a compliment greater than any the world can give. In a word, average young women with average dispositions and good sense. One super-average thing is required – an exceptional spirit of generosity. To whom does He offer His hand and this share in His work? This much is sure, He makes His offer to thousands more than accept it. Our Lord has a sort of divine shyness about His proposal. He speaks His invitation quietly and sometimes He can’t get through to these ladies because of our noisy world. 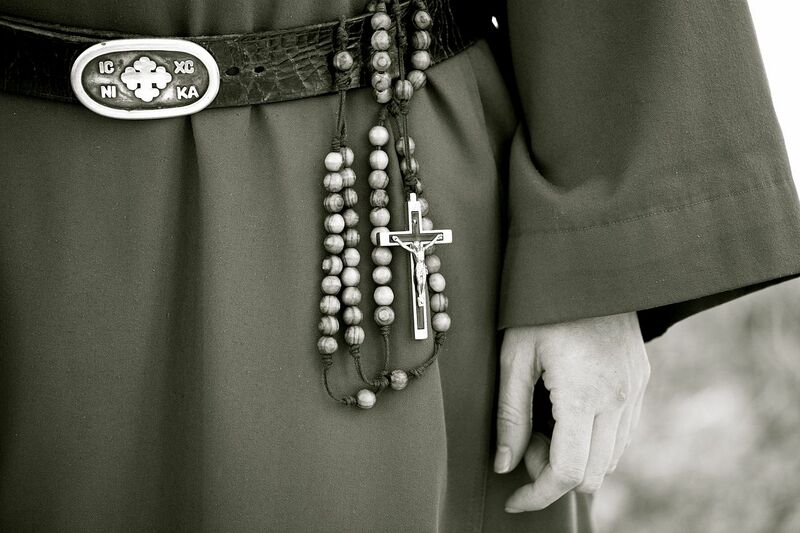 “The religious life is the best life for me.” One does not say, “Religious life is the best life,” for every Catholic in his heart is convinced of that. The proposal comes in that gathering, irresistible conviction that “The religious life is the best life for me.” “Best for me” because there you would be closer to Christ, surer of heaven, less in peril of hell, safer from sin, more ready for virtue, better able to do Christ’s work among those who need Him. Best, not necessarily because the girl wants it or feels attracted to the life. The natural inclinations may be all against it, and the girl may wish intensely that Christ would make His proposal to someone else and leave her to work out her life in the world. Feeling may fight against the slowly gathering conviction that this life is the “best for me.” But fight as the feelings will, the conviction gathers strength and will persist, until her soul admits, reluctantly, perhaps almost against her will, “It is the best life for me.” That is Christ’s proposal. Below we found this great story on the Carmelite Convent Life from the sisters themselves. We enjoyed every minute of this video. We hope you do to.